How Do I Develop a Business Strategy? A business strategy can be used to chart a business's directions and goals. An overall business strategy should resemble a specific plan. 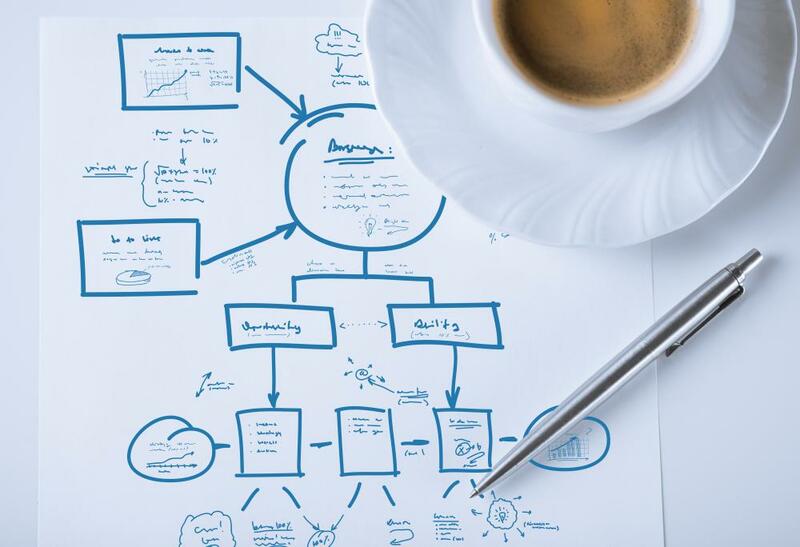 There are a number of ways to approach the creation of a business strategy, and it may be necessary to experiment with several to find one that feels comfortable. One option is to hire a consultant who specializes in strategizing and to use the services of this professional to create a coherent and organized plan for the future of a business. Other businesses may use workbooks and similar tools for guidance if they do not feel comfortable creating their own strategy. Finally, a business owner can start from scratch to develop a business strategy customized to her needs. The first step in the creation of a business strategy usually involves sitting down to generate a document discussing the history of a company, what it does currently, and who it employs. This document should be detailed to provide enough information, but it may help to create a brief, bulleted outline at the beginning to cover the highlights. This can require thinking about the most important aspects of the business to pull out the most salient information. With this information in hand, the business owner can develop a list of goals for the company. Some find it helpful to brainstorm goals both large and small, and then to rank them in a logical way. Another bulleted list can help identify the key goals, such as a set percentage of growth by a particular date, or the use of entirely green energy sources in the future. These two documents make up the backbone of the business strategy by showing where the business is and where it wants to be in the future. In the process of developing this information, it should be possible to identify strengths and weakness. While a business can play to its strengths, addressing weaknesses will make it more functional in the long term. A business owner might admit that he is not very good at promotions and marketing, for instance, which would limit the reach of the business. He might address this through his business strategy by resolving to take classes, hire a consultant, or hire a marketing manager to handle this aspect of the business. 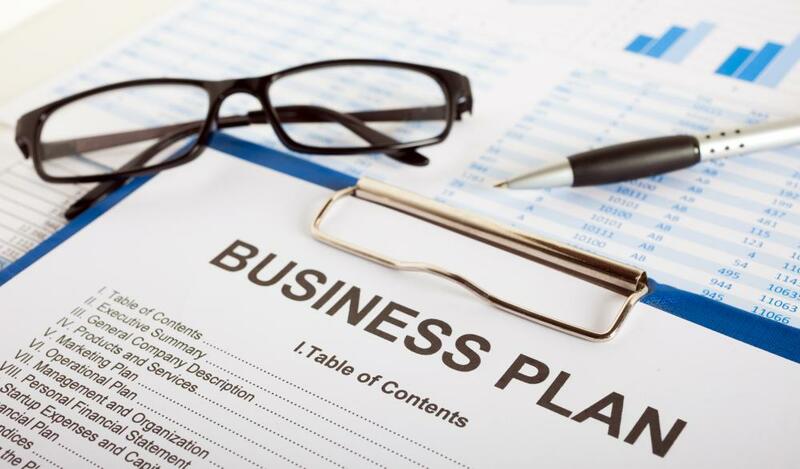 The overall business strategy should resemble a specific plan. The documents generated at the start of the process can be used as blueprints to create a timeline for achieving goals. The identification of strengths and weaknesses can help the business owner decide how to accomplish those goals. The more detailed the strategy, the better. The business owner should stick to it and make clear contingency plans for what to do if she can't meet goals by a given deadline, or if the direction of the business shifts over time. How do I Develop a Green Business Strategy? What are the Different Kinds of Online Business Strategies? How do I Choose the Best Small Business Strategy? What are the Best Tips for Business Strategy Implementation? How do I Choose the Most Successful Business Strategies?